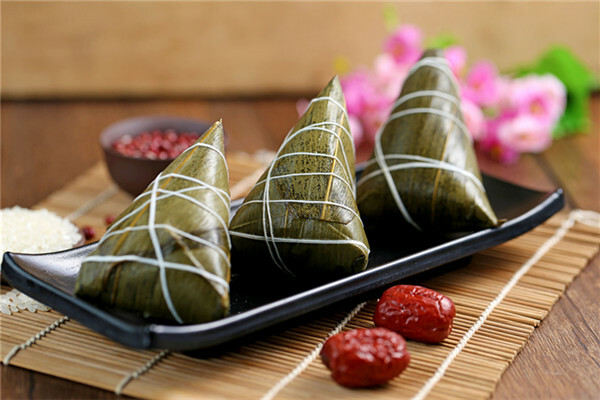 The Dragon Boat Festival is celebrated on the fifth day of the fifth month of the Chinese calendar. The Dragon Boat Festival in China is in honour of the famous ancient poet, Qu Yuan. It is best known for dragon-boat races, especially in the southern regions. After Qu Yuan threw himself into the Miluo River, the local people living adjacent to the River rushed into their boats to search for him while throwing rice into the river to appease the dragons. With time going by, the custom still lingers on. 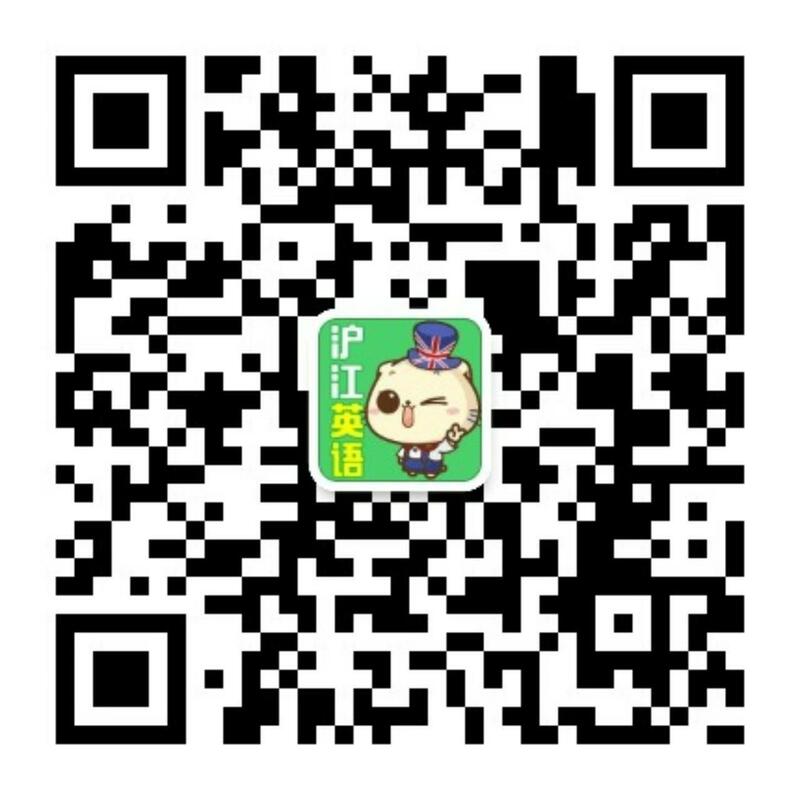 The Dragon Boat Festival is one of the statutory holidays in China.